Added 3.5.11. Minor edits 2.3.2014. New info added 14.6.16. Born in St Chad's parish, Shrewsbury c.1832. Richard Wilding, 9, born St Chad, Shrewsbury. Enlisted at Shrewsbury on the 8th of December 1854. Sent to the General Depot at Scutari on the 25th of August 1855. He was shown on a nominal roll of men of the Regiment made out at the Cavalry Depot, Scutari, on the 9th of November 1855 as being On Duty there from the 27th of August. To the Depot at York when the Regiment to Canada, 11th of September 1866. Discharged, "time expired", from Canterbury on the 1st of December 1866. Conduct: "Indifferent". Not in possession of any Good Conduct badges. To live in Shrewsbury after discharge. On the 5th of November 1895, he, together with just over 100 veterans of the campaigns up to and including the Ashanti War of 1874-8, were invited to an Assembly and Banquet at Shrewsbury, and from the Market Square marched to the Music Hall. Pride Hill, St Mary, Shrewsbury. Mary Wilding, Head, Widow, 72, Shop Keeper, born Pride Hill. Richard Wilding, son, unmarried, 40, Groom, born Pride Hill, Shrewsbury. Clara Grice, granddaughter, 5, Scholar, born Castle Fields, Shrewsbury. Mary Wilding [mother], aged 83 years, June Quarter 1879, Atcham. Richard Wilding, 41 [sic], Inmate, single, Groom Domestic Servant, born Shrewsbury. Atcham Union Workhouse, Cross Houses, Berrington, Near Shrewsbury. Richard Wilding, Inmate, single, 61, groom, born Shrewsbury. Atcham Union Workhouse, General Workhouse & Infirmary, Cross Houses, Berrington, Shropshire. Richard Wilding, single, 70, Pensioner (13th Hussars), born St Chads Shrewsbury. Richard Wilding died on the 27th of January 1902 in the Workhouse at Atcham, near Shrewsbury, Salop. According to the records, he was 72 years old. Richard Wilding, aged 70 years, March Quarter 1902, Atcham. His obituary notice in the Shrewsbury Chronicle, 30th of January 1902, states that he died at "Cross Keys House, near Oswestry, late of St. Chad's parish, aged 70 years." Richard Wilding's death was noticed elsewhere, including in the Sheffield Evening Telegraph, 3 February 1902. He was buried in Plot No. 112. 4. H in the General Cemetery at Shrewsbury. It is said that he was given a private funeral "from monies he saved from his pension." 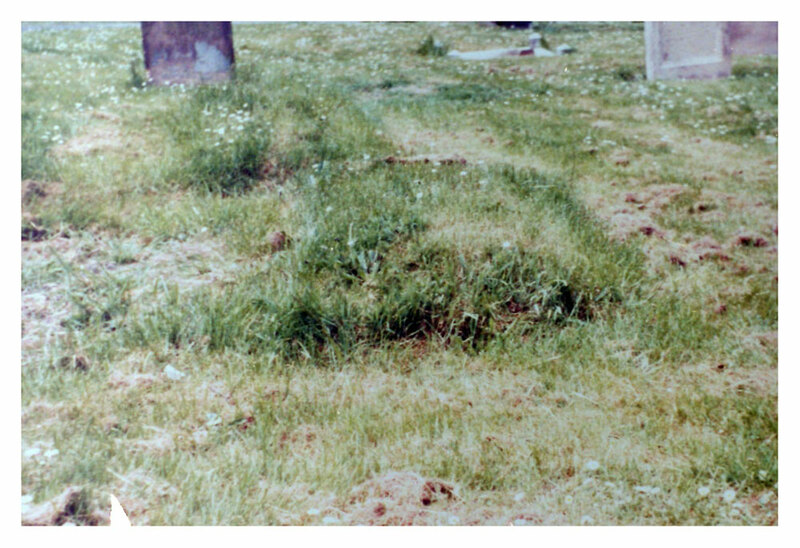 However, it would appear that although he had saved money from his pension for a "decent" burial the Workhouse Master had appropriated the money and he was buried in a common grave. Sheffield death notice, additional death registrations, and Census information for 1841, 1871, 1881, 1891 and 1901, kindly provided by Chris Poole.